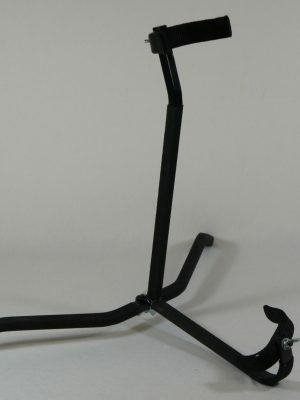 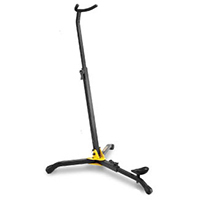 At MMI, our cases and stands are just as high in quality as our instruments. 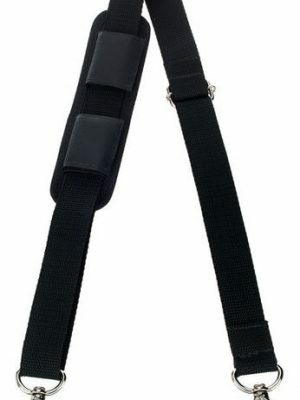 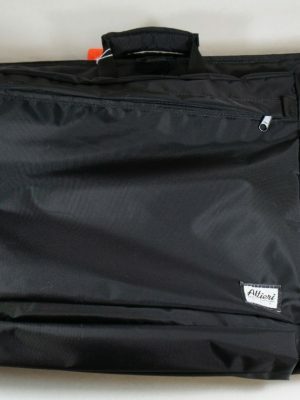 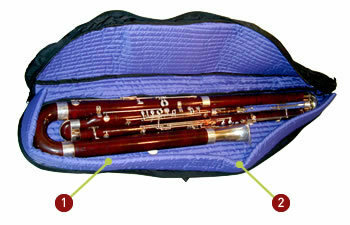 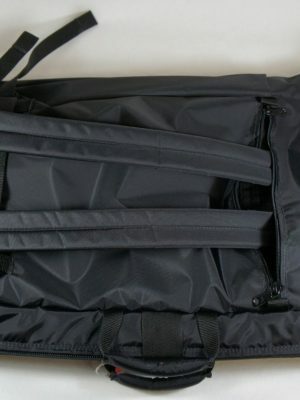 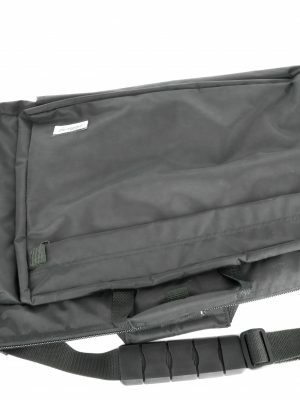 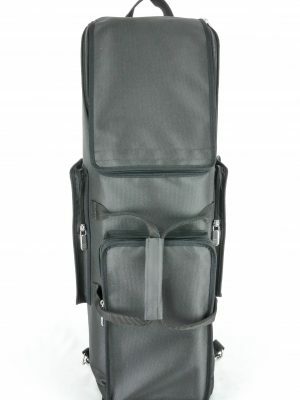 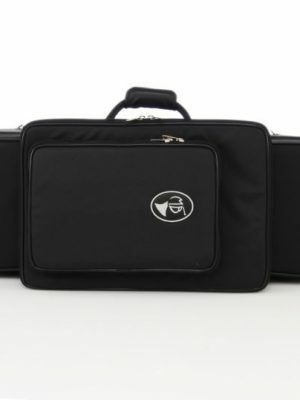 We offer a variety of cases and covers to ensure that your bassoon is protected at all times. 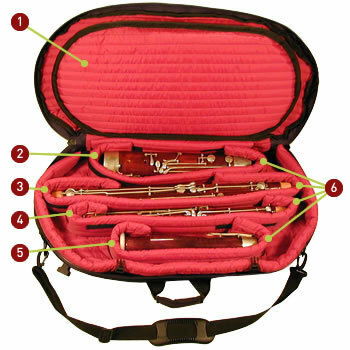 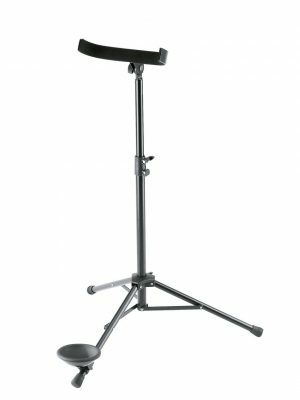 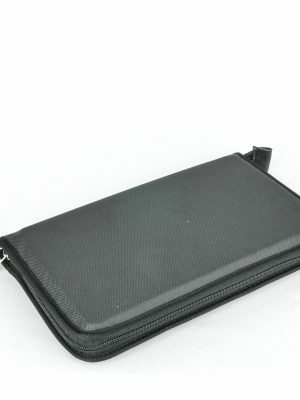 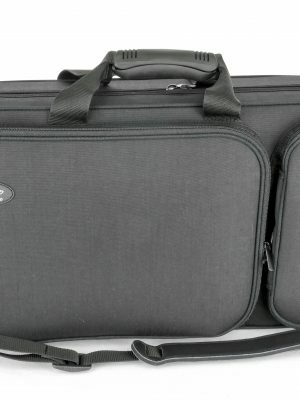 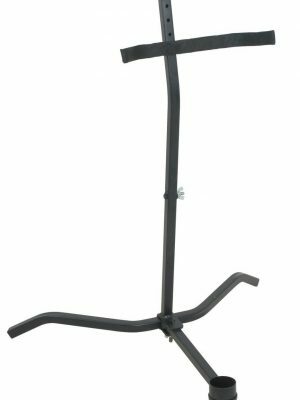 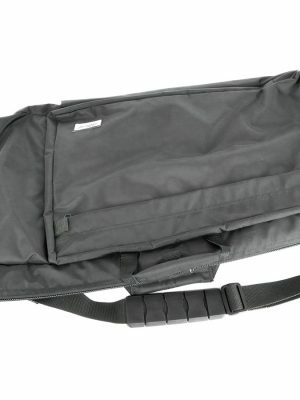 Browse our selection of bassoon cases, bassoon case covers, and bassoon stands below and find the product you need!